sorry for my bad english. i want to make ftp downloader and uploader. i find sample code. 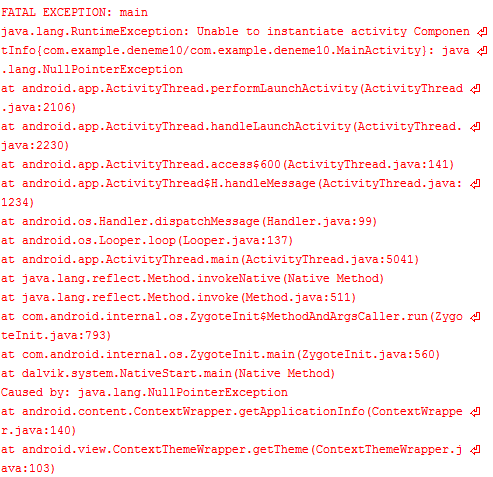 this code working in java but not working in android. i am using eclipse. how i can fix this error? 1-3 permission(phone state,internet,sd write) ok. This is my mod and it works fine! TNX to you!